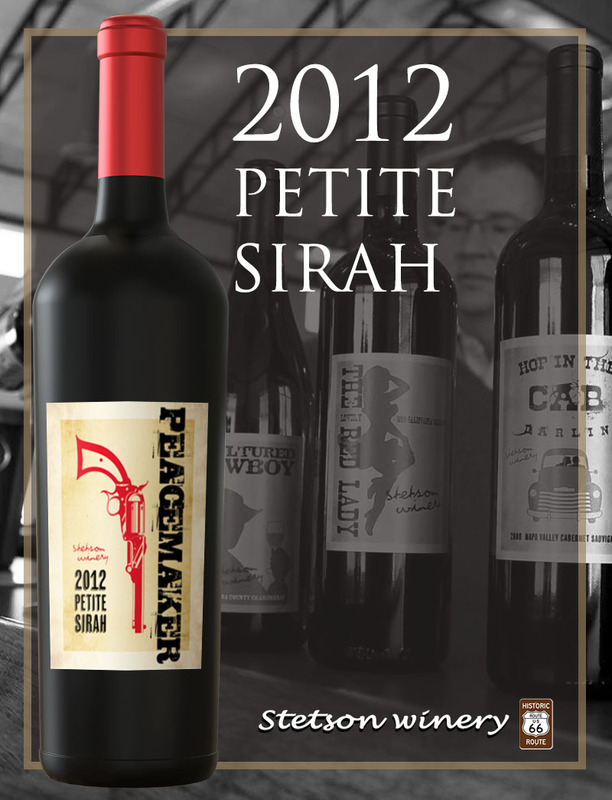 Earthy blackberry and black cherry fruit with underbrush, roasted coffee, licorice and toasted oak. For a wine so extracted, it also has a sense of balance and grace. Notes of Cassis, wild berry, macerated plum with hints of charred earth and white pepper. The palate is rich and soft, full of black and red fruits, tar, mineral and sage. This premium Merlot is a real beauty. 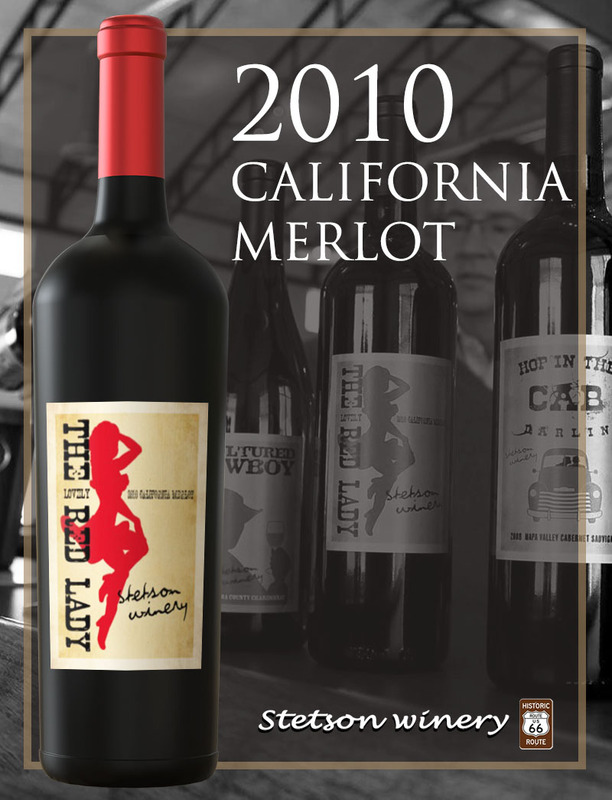 Classy, velvety smooth and full bodied, the Lovely Red Lady is perfect company for any afternoon or evening. 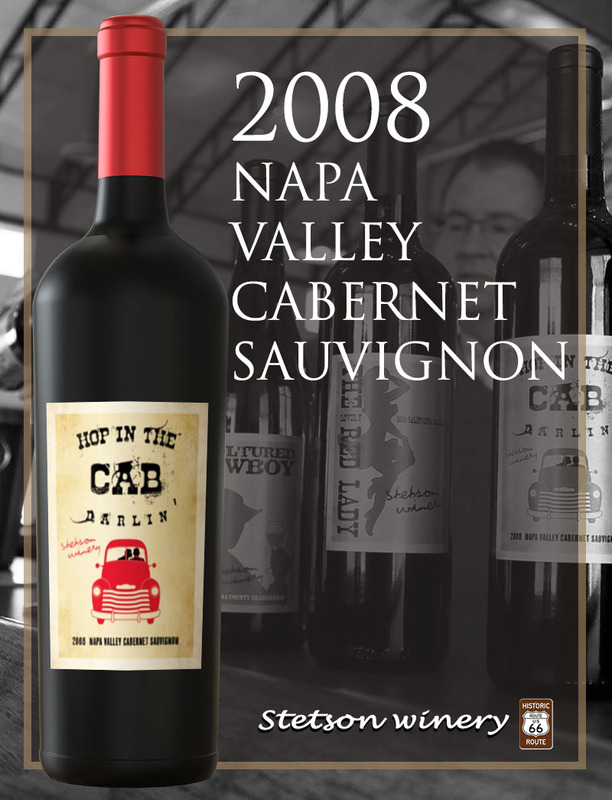 This complex, strong bodied and well balanced premium Cabernet is a classic, just like that beautiful old pick-up truck that always turns your head. 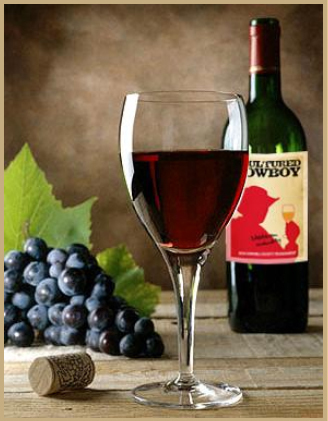 Revel in this elegant wine with a hearty steak in front of you, and your sweetheart by your side. 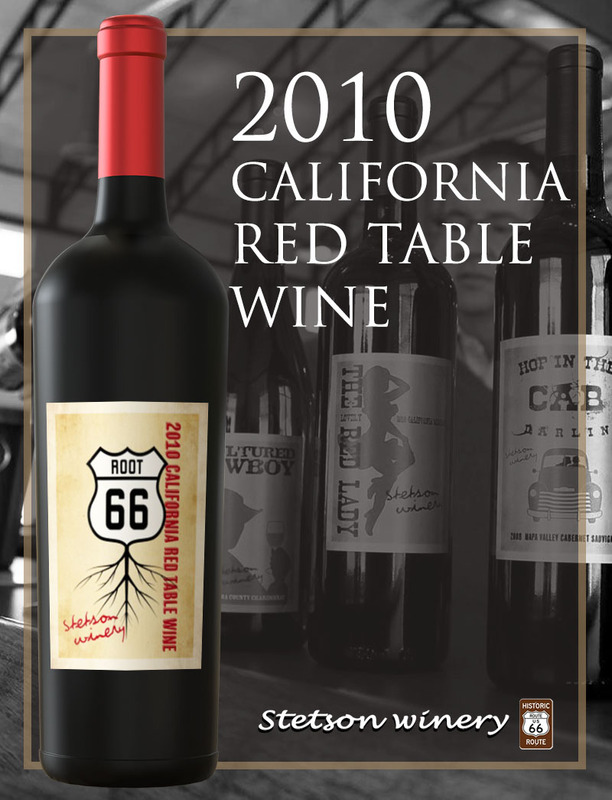 This balanced Rhone style red blend is clean, smooth and very drinkable with a smooth finish… kinda like that life-changing road trip along the classic and unforgettable Route 66. This crisp, light Chardonnay has delicious pear and apple flavors with no oak. It is rich delicate, and incredibly refreshing. 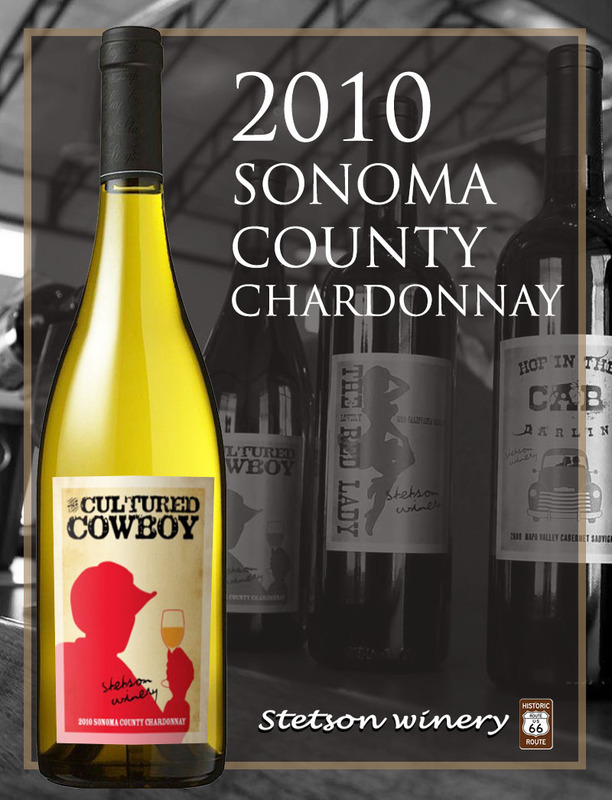 Perfect for any Cowboy (or Cowgirl) that enjoys adding a bit of culture to their day. Rich and fruity on the palate with perceptible sweetness hinting at golden apple and tangelo. A nice balance between fruit and minerality and long creamy finish.